Most generations are going into greater debt just to get on the ground floor of the American dream. 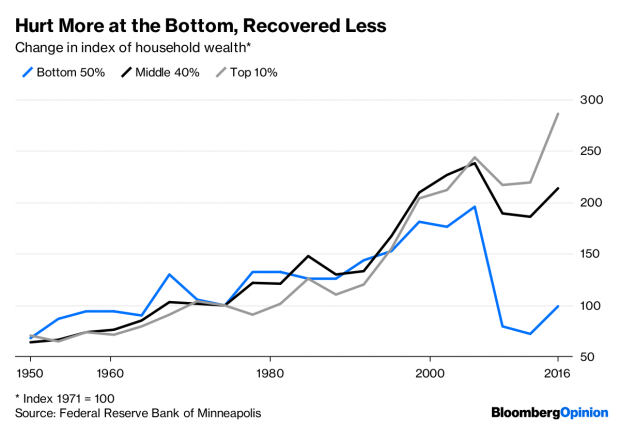 But unlike in the early 2000s, when housing became a vehicle for broad-based middle-class wealth, today’s bull market is shutting out many lower-earning and younger Americans. This is partly because of policy choices. But it also illustrates some of the pitfalls of relying on housing as the pillar supporting a country’s middle class.